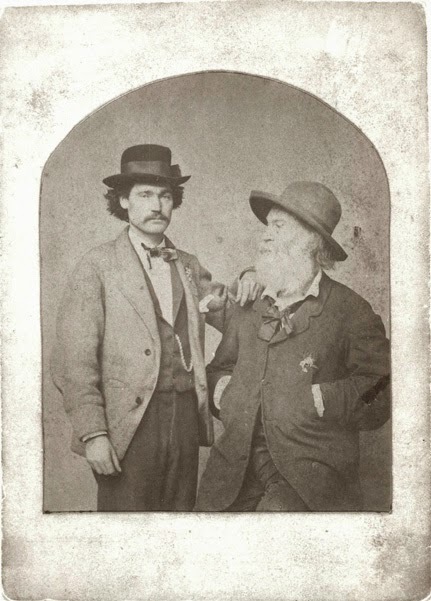 Walt Whitman and Peter Doyle, "Pete the Great." The publishing of the letters addressed by Whitman to Peter Doyle is justified by the fact that they throw all the light that is needed upon the poet's friendships with younger men, and upon that section of "Leaves of Grass" called "Calamus" in which he celebrates "the manly love of comrades." 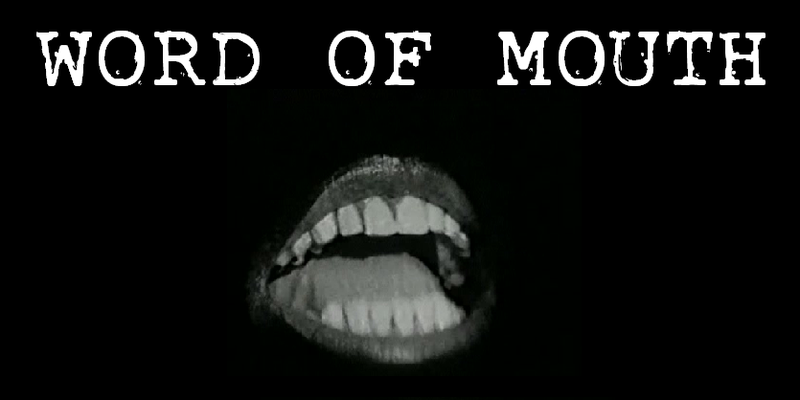 The sentiment in question, depending on a semi-physical attraction, is common among boys, young men of the working class, who can be considered as grown-up boys, and, as we are told by travellers, among savages. These letters show Whitman to have been one of the few in whom this feeling lives on into mature years; he seems to have been always attracted by, and attractive to, young men. 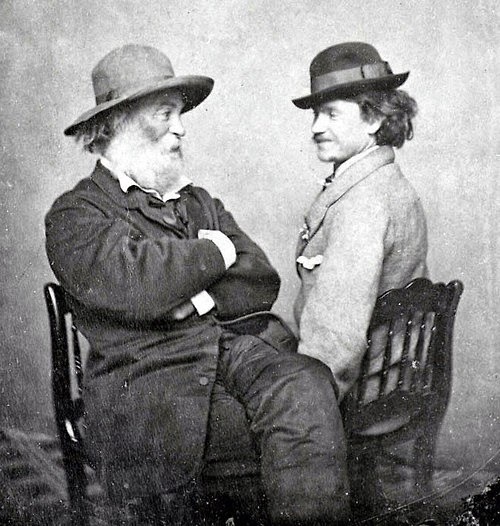 The recipient of these letters was a young Confederate soldier, who, being paroled in Washington, became a car-conductor, and in that capacity first encountered Whitman, whose habit of conversing at every opportunity with men of that class is well known. From Pete the Great by Martin G. Murray. More at the Whitman Archive here.